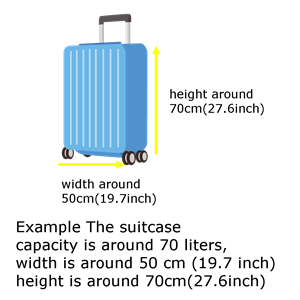 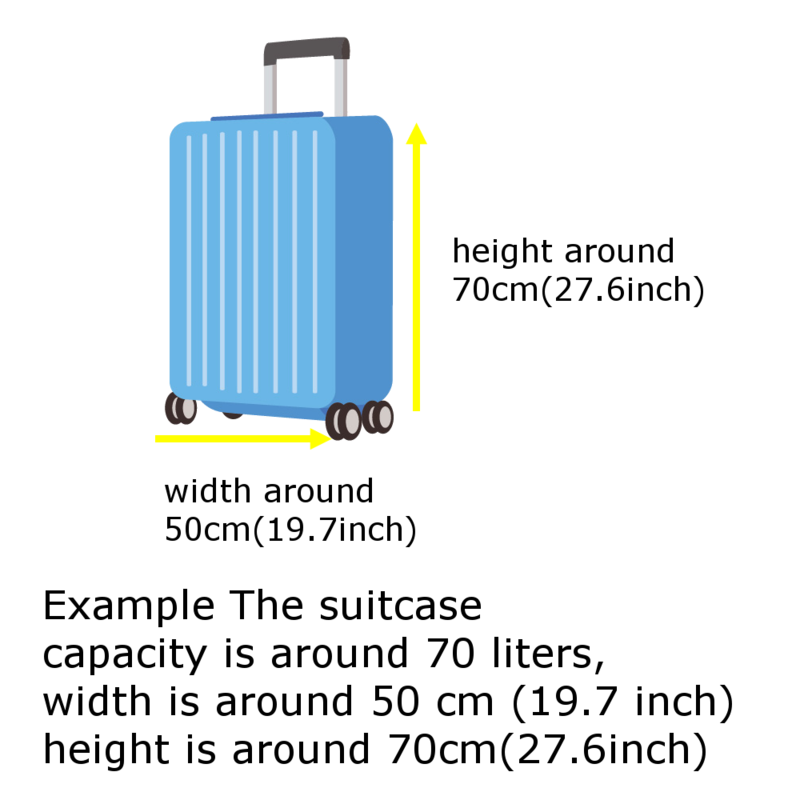 It is possible to load two suitcases of the recommended package size on the trunk. 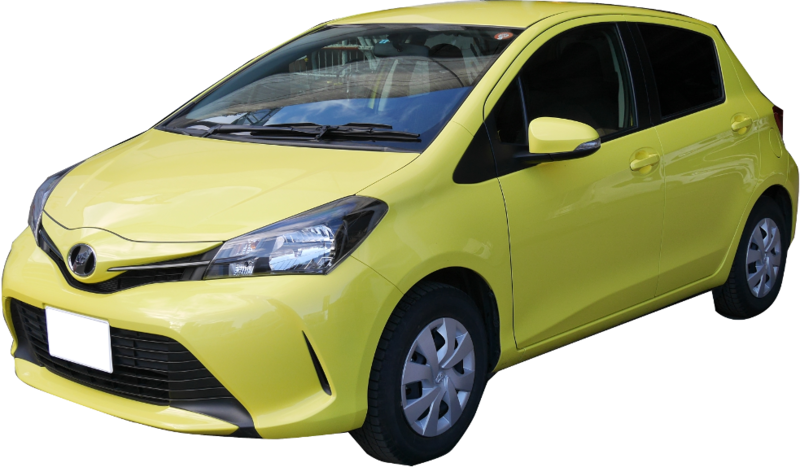 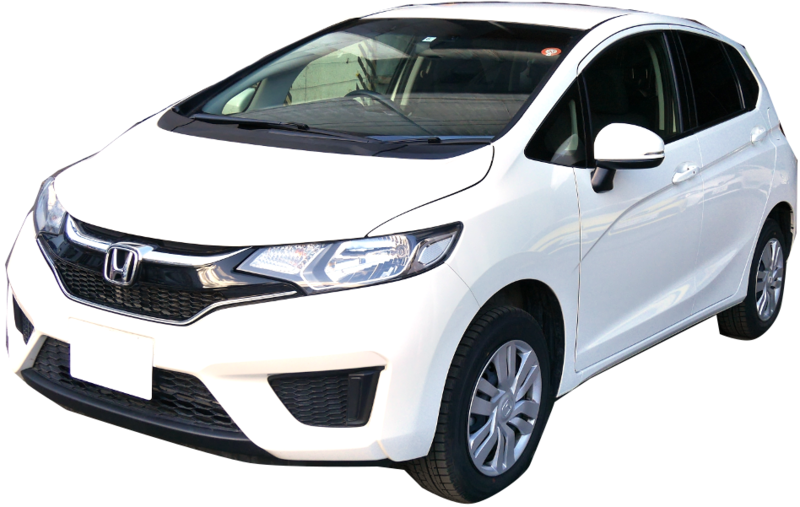 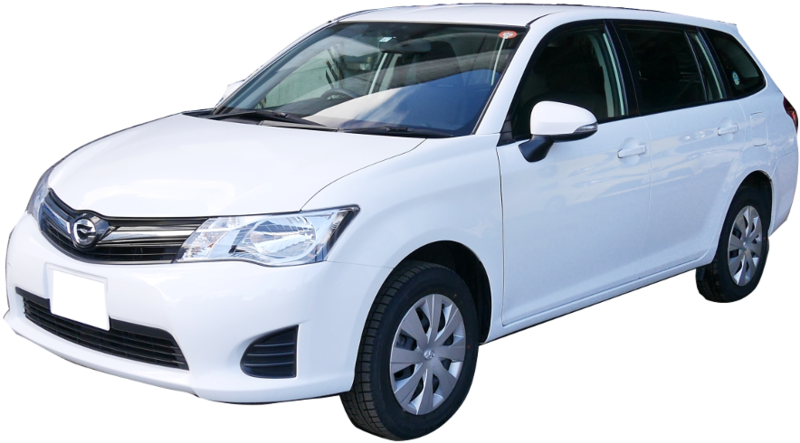 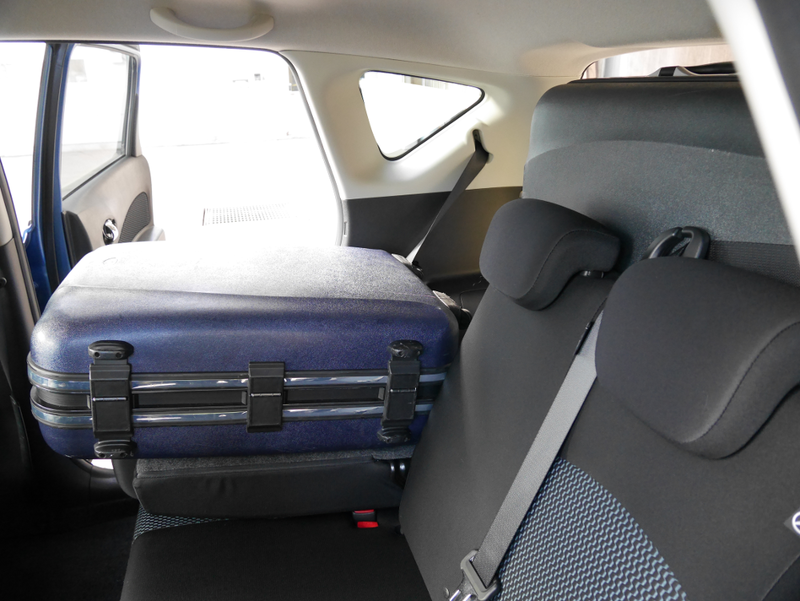 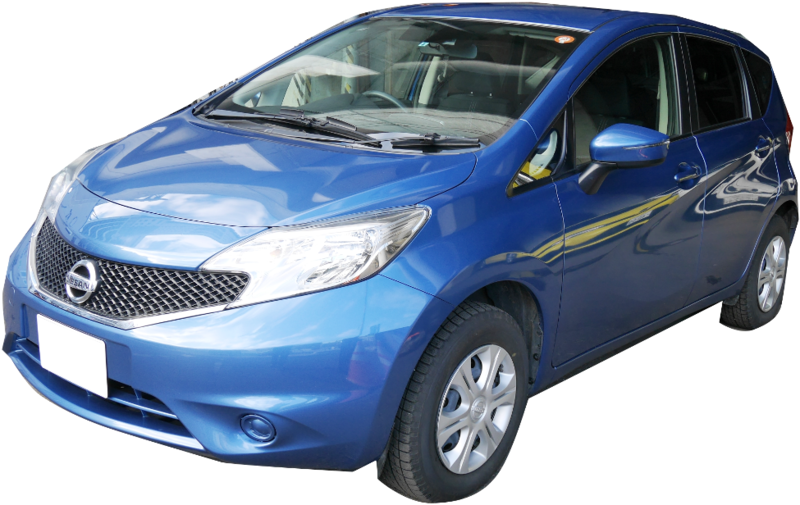 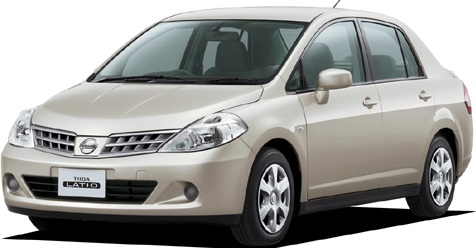 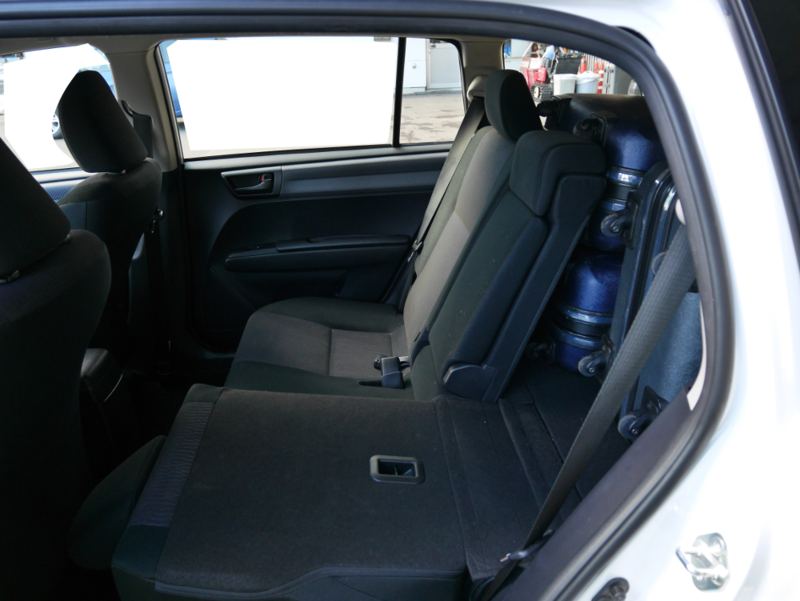 If it is 3 to 4 people, it is possible to stack more than three by tilting the rear seat one side. 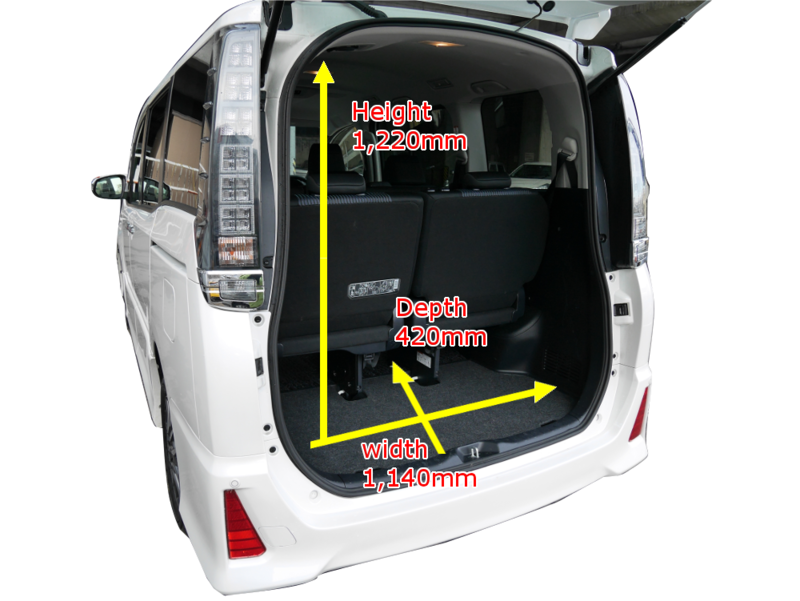 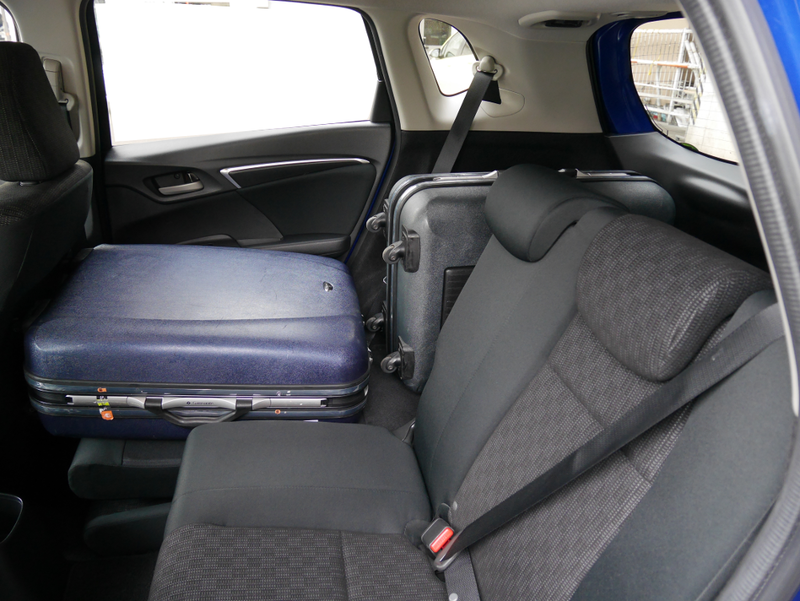 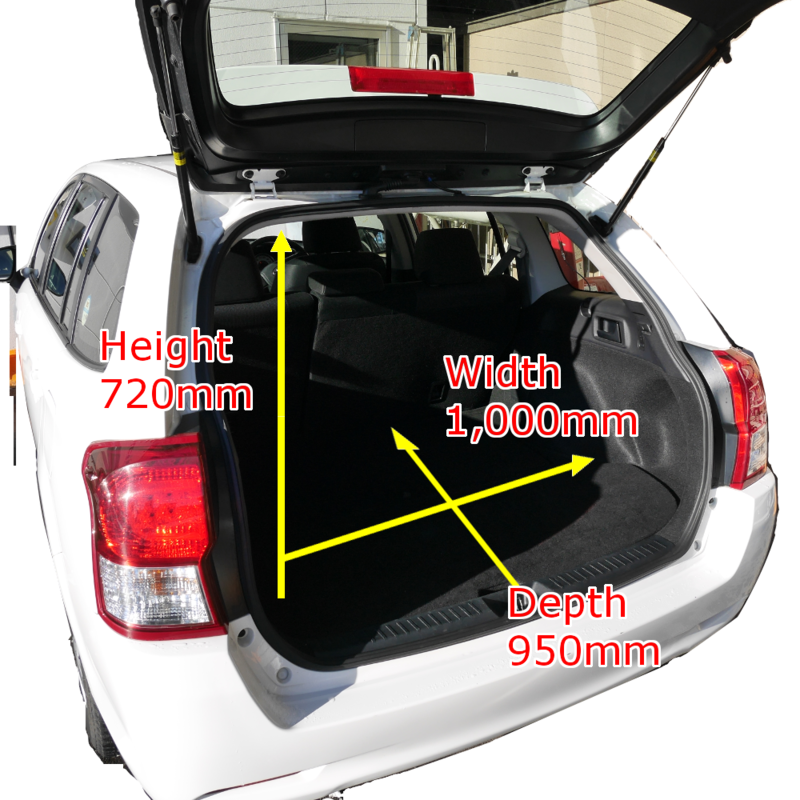 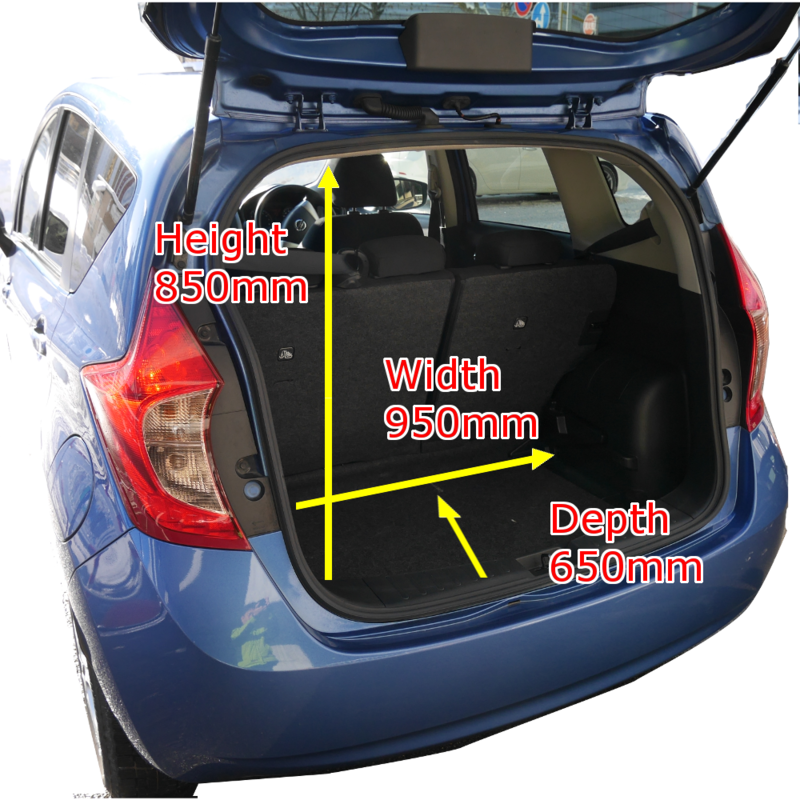 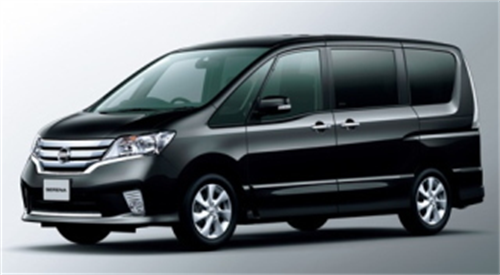 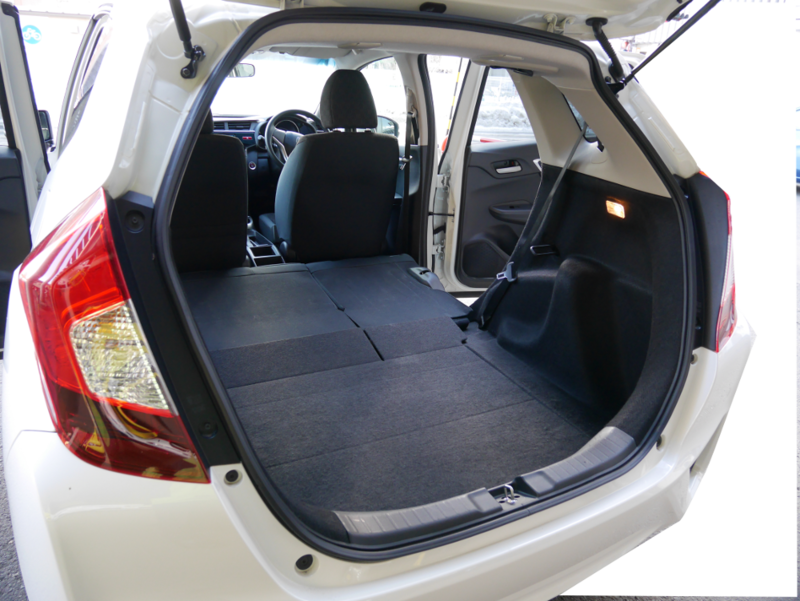 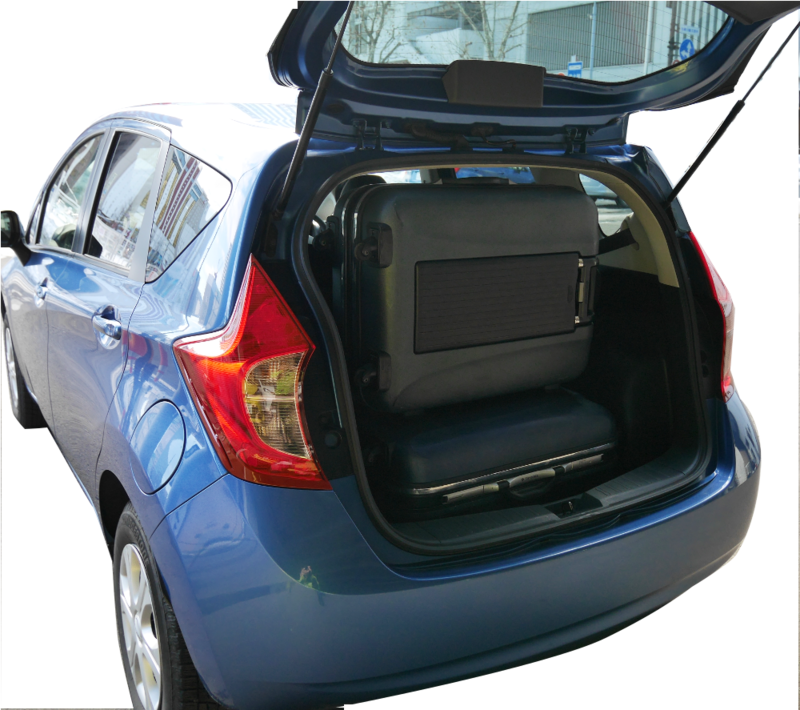 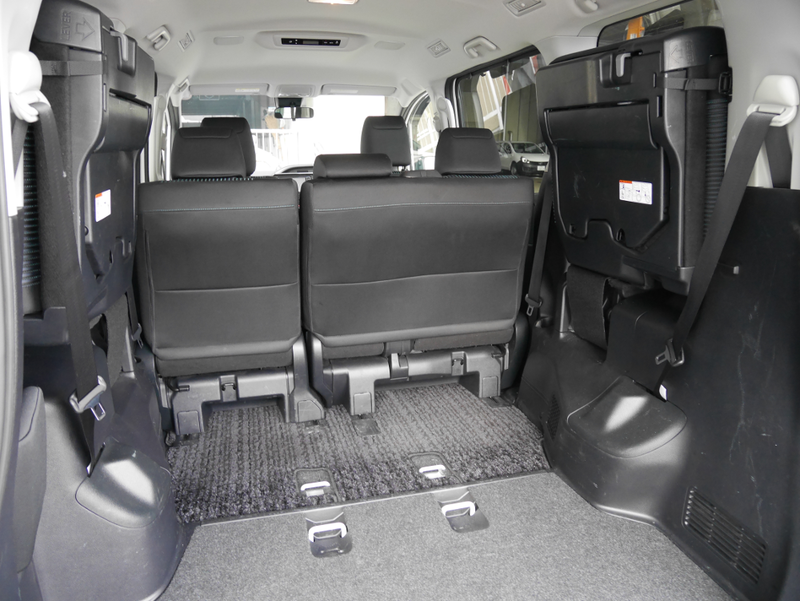 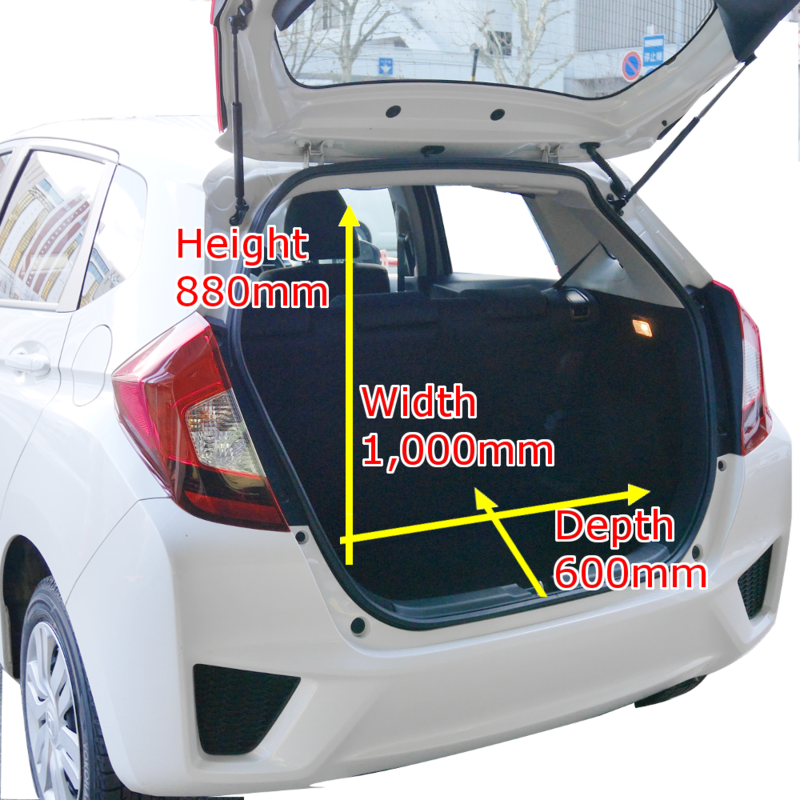 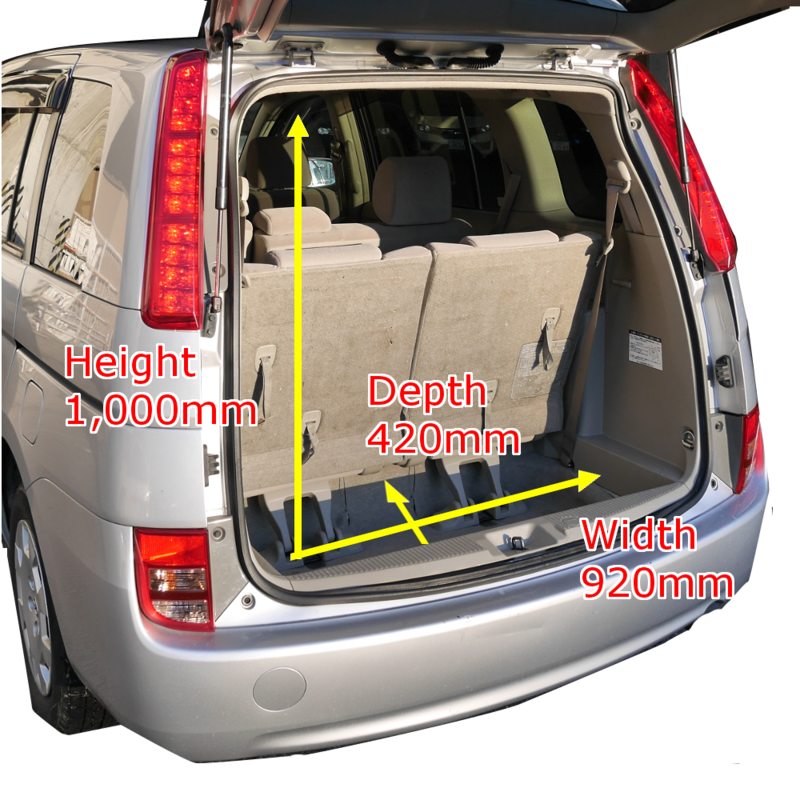 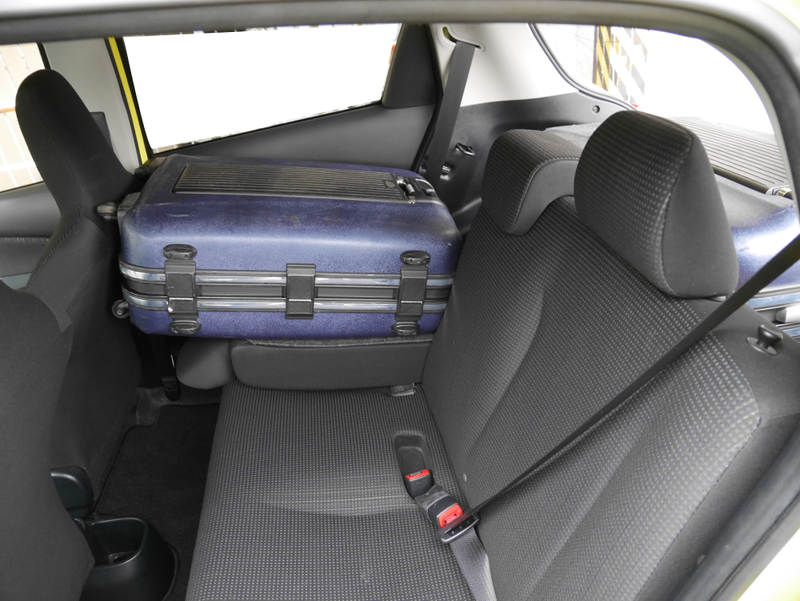 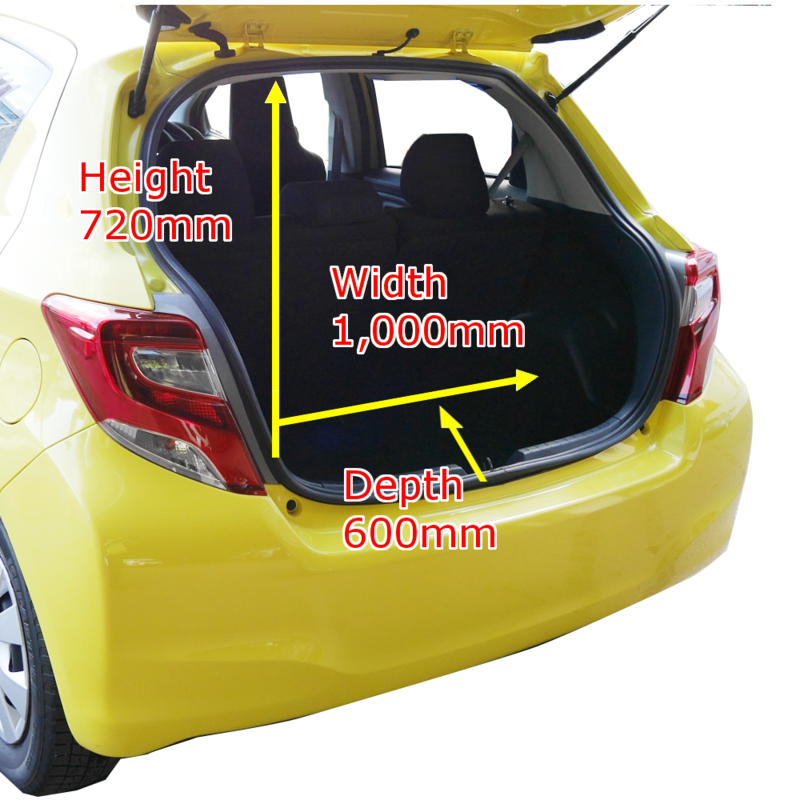 If it is 2 people, you can use the trunk space widely effectively by tilting the rear seat on both sides. 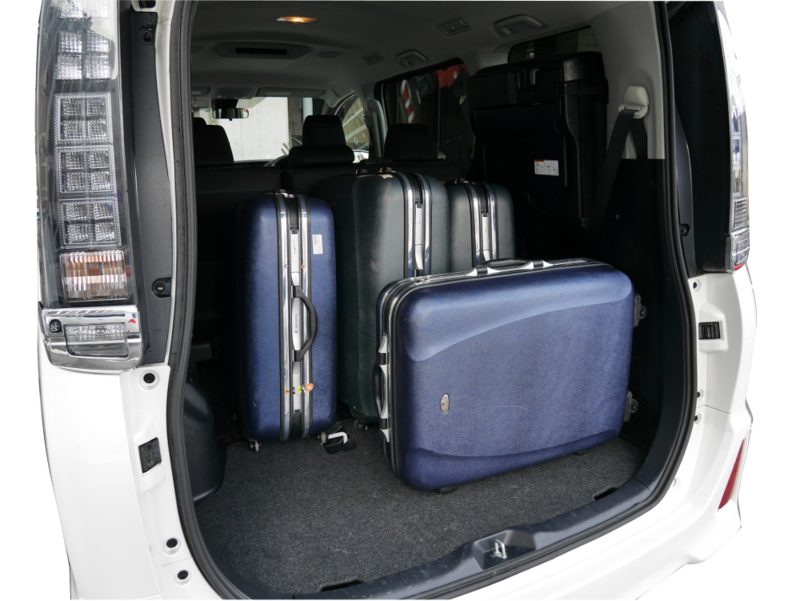 The space of trunk is enough for TWO recommended size suitcases. 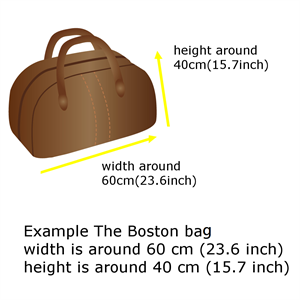 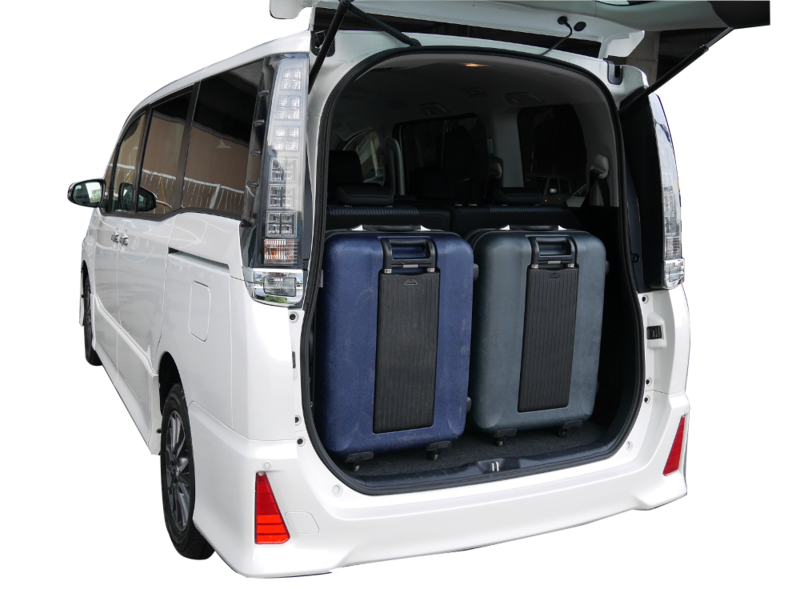 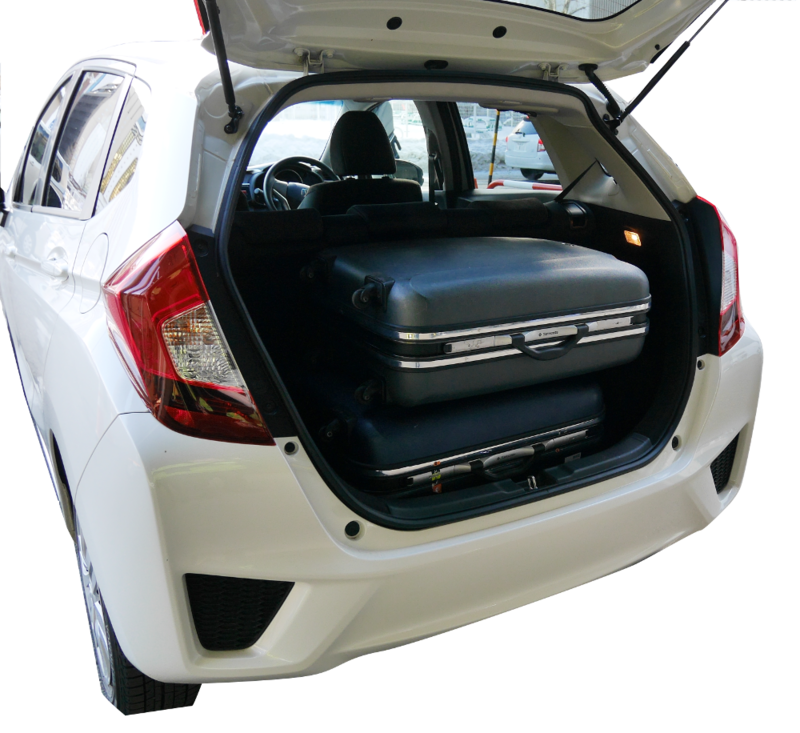 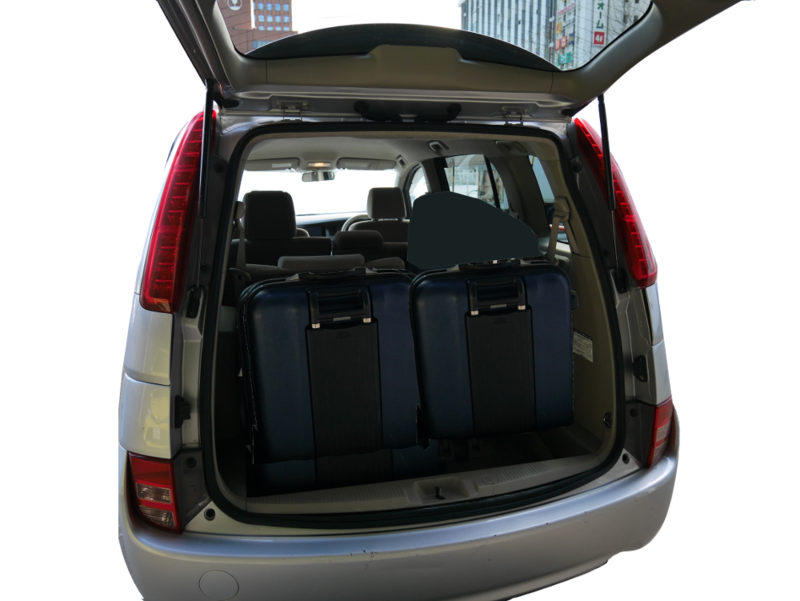 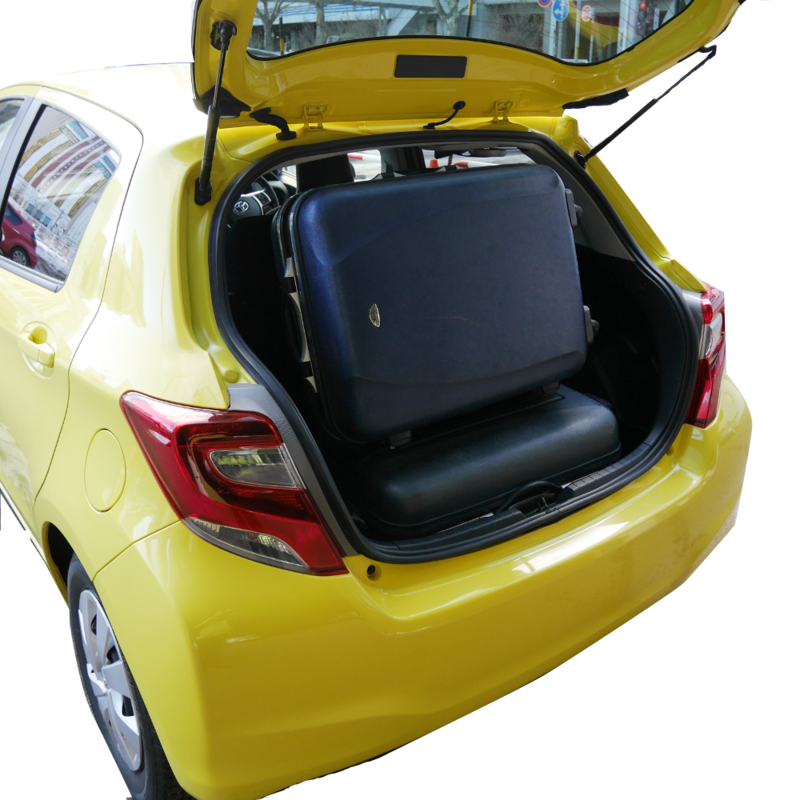 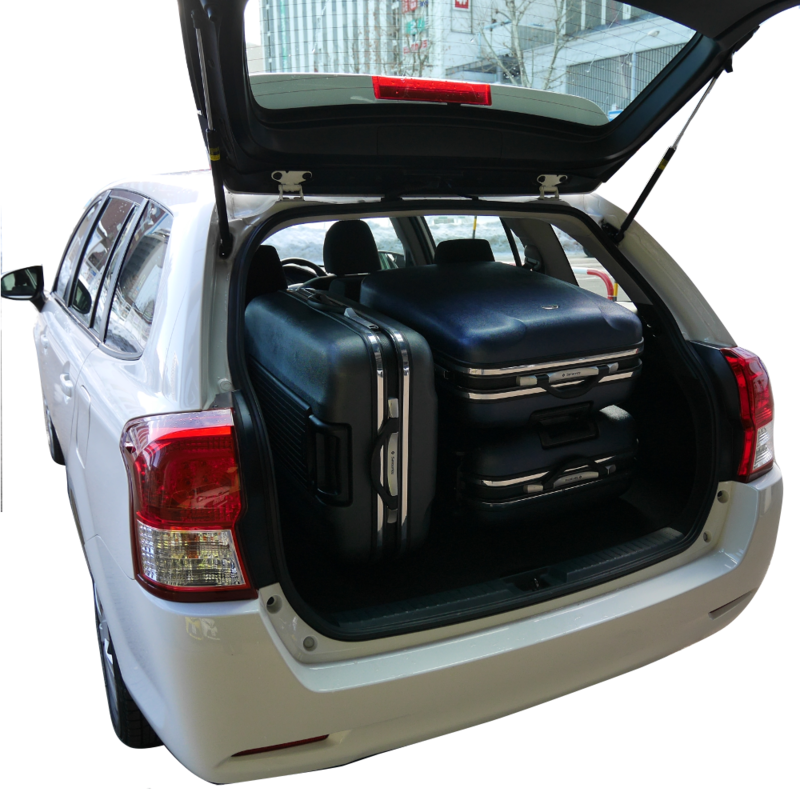 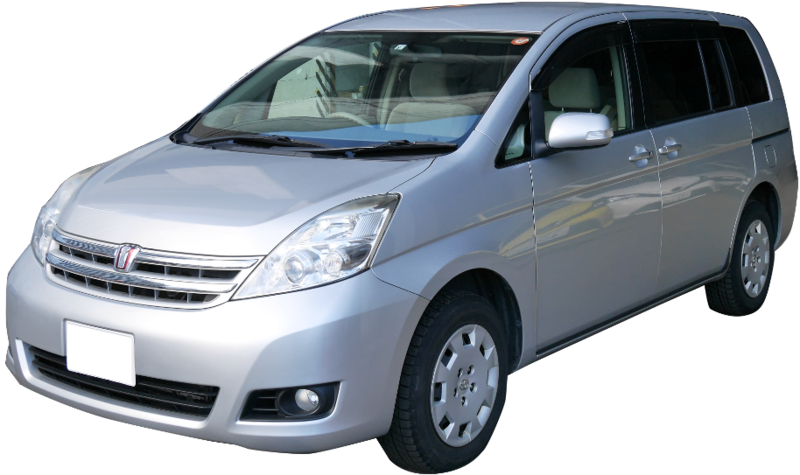 For 3 or 4 people, more than THREE suitcases can be fit into the trunk by folding down one of the rear seats. 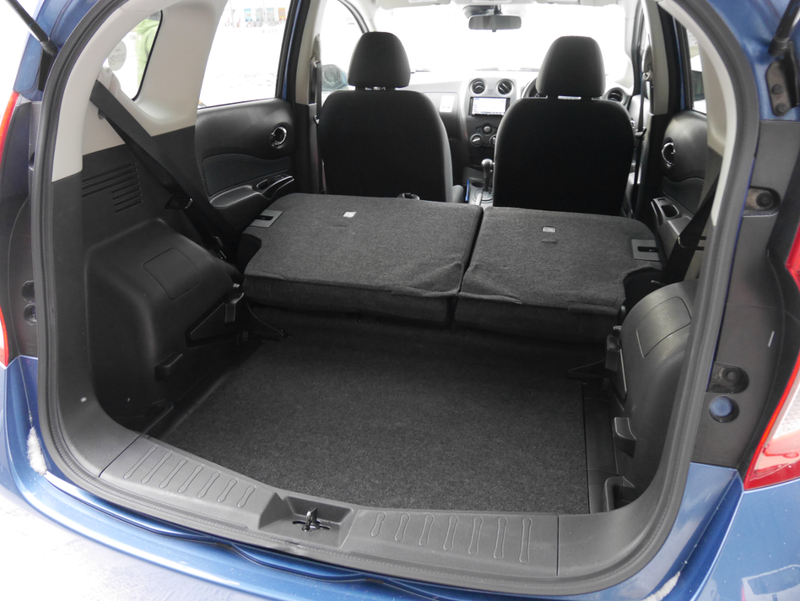 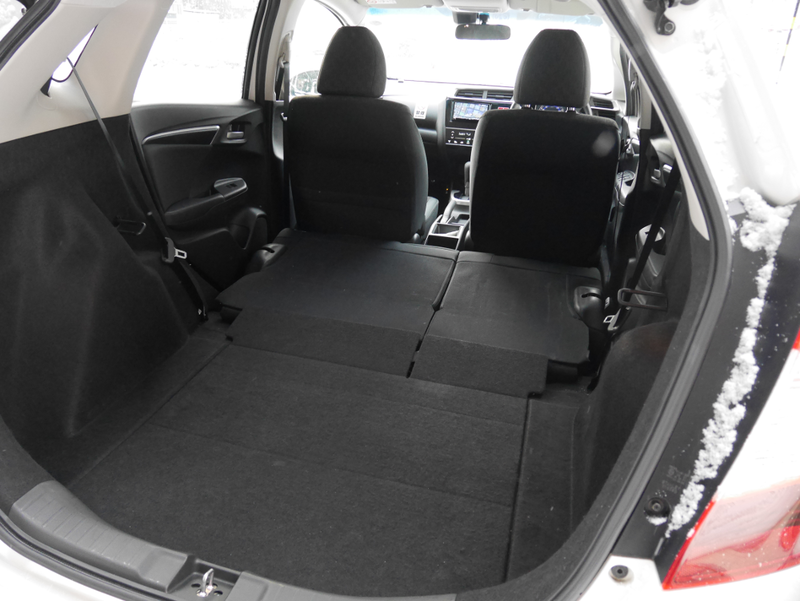 For 2 people, you can use the trunk space more efficiently by folding down both of the rear seats. 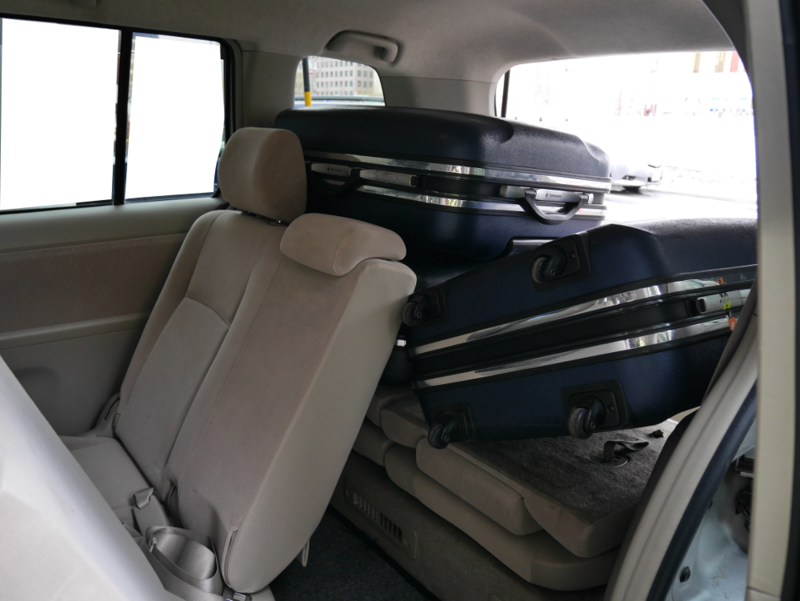 It is possible to load three suitcases of the recommended package size on the trunk.